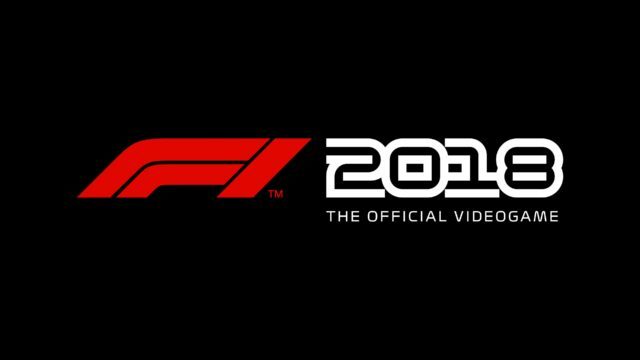 Friday 13thJuly 2018 – Codemasters® has today released a new video for F1 2018, the official video game of the 2018 FIA FORMULA ONE WORLD CHAMPIONSHIP™, revealing the roster of classic cars that will feature in the forthcoming game. A new class of six iconic cars from the 1970s and the 1980s joins the already announced 2009 Brawn and 2003 Williams, as well as all of the returning classic cars from last year’s game, to take the total number of historic cars to twenty. 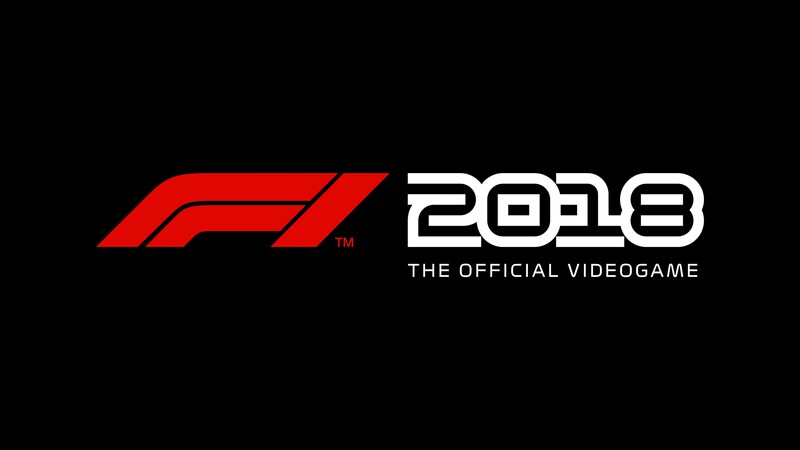 The new F1 2018 reveal, available to view now at http://www.youtube.com/formula1game, showcases the cars that will feature in the new 1970s and 1980s class, as well as the cars returning from last year. 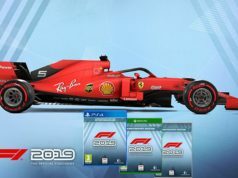 F1 2018 will release onto PlayStation®4 computer entertainment system, the Xbox One family of devices and Windows PC worldwide on Friday 24th August 2018. These cars include James Hunt’s legendary 1976 championship winning McLaren M23D and Nikki Lauda’s Ferrari 312 T2, both of which featured in the hit movie ‘Rush’ (2013). They are joined by two Championship winning Lotus cars: Emerson Fittipaldi’s 1972 Lotus and Mario Andretti’s 1978 Lotus 79. The 1979 Ferrari 312 T4, as driven by Jody Scheckter as he beat teammate Gilles Villeneuveto the title, and the 1982 McLaren MP4/1B driven by John Watson and Lauda make up the class. Follow Codemasters F1 games blog and social channels on Twitter and Facebook for future news. 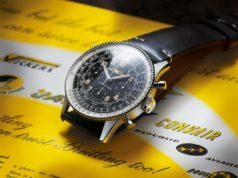 Further details about all the new features and specifics will be revealed in the build up to release. * Both cars are exclusive DLC content for pre-order/Day 1 “Headline Edition “Digital & Boxed (DLC sold after 60 days).